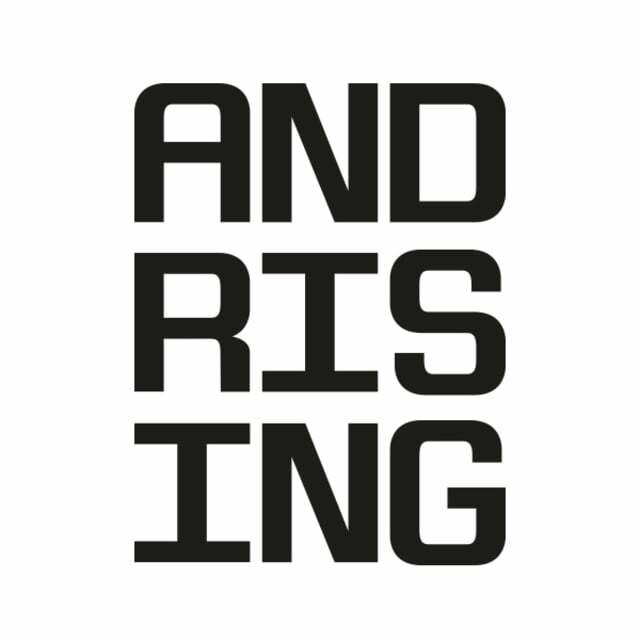 AndRising (formerly 18 Feet & Rising) is one the fastest-growing independent creative agencies in the UK. 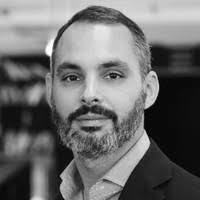 Founded by three senior advertising executives in 2010, AndRising has grown from being ‘the most interesting start-up in recent times’ to the ‘most influential [agency] in advertising’ in a few short years. They now employ 50 people in their London office and work with the likes of Kopparberg, Popchips, ClearScore and Gambleaware. AndRising are perennial pioneers, not only tearing up the advertising handbook with their innovative creative process, but also becoming the UK’s first advertising agency to be accredited B Corporation status, reserved for socially-focused companies. This trailblazing attitude has recently seen them move away from the traditional office structure. Having been based in private offices with in-house PAs, receptionists and office managers, AndRising decided to move to a more dynamic office space, while also looking to curb unnecessary hires that could put their carefully-honed company culture in jeopardy. They turned to FYXER. FYXER assumed office management responsibilities on a flexible basis, providing administrative and organisational services, such as minuting meetings and handling logistics for teams shooting advertising campaigns abroad. FYXER also worked closely with the senior partners, providing gatekeeping services and organising their meetings and travel arrangements. Meanwhile, FYXER made AndRising’s transition from traditional office structure to dynamic working space as smooth as possible, even providing a virtual ‘reception’ service in the new office - where FYXER fields all incoming calls and enquiries - in order to free-up the time of internal staff. Hiring FYXER has enabled AndRising to reduce costs, maintain its company culture and increase efficiency. By removing the need for full-time receptionists and office managers, AndRising were able to cut down on expensive hires and maintain the feel of a vibrant 50-person office, without sacrificing growth. In addition, FYXER has increased the productivity of senior executives, not only by controlling access to them and taking non-critical tasks off their hands, but also by removing management demands from their time. “At AndRising, we do creative differently. We are progressive and restless: always looking to innovate the way we work and provide fresh, effective campaigns for our clients. We were concerned that our rapid growth may impact our approach, but hiring FYXER has allowed us to maintain this mentality and grow. Thanks to their flexible remote model, we’ve even be able to cut down on costs and free-up the senior team’s time, so we now have more time to focus on the creative work we love”.